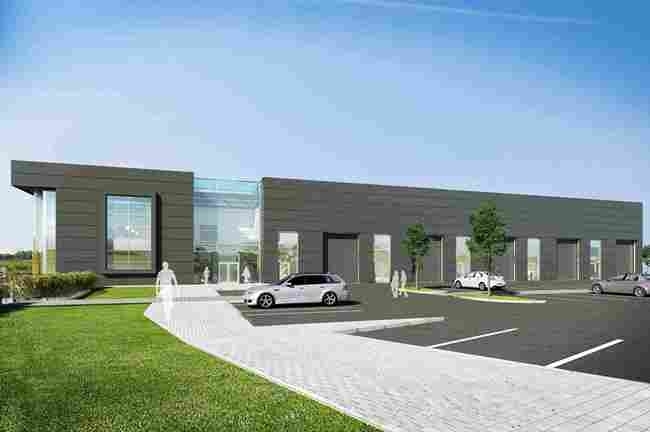 MetLase, a joint venture between engineering giant Rolls-Royce and Unipart, the manufacturing, logistics and consultancy group, is the first letting at a new 32,000 sq ft building set to open at the Advanced Manufacturing Park (AMP) in South Yorkshire. The company, which will create 30 technical engineering jobs over the next two years, has taken 10,000 sq ft of space in a deal facilitated by management and lettings agents, Creative Space Management (CSM). MetLase uses high precision, laser cutting technology, combined with patented assembly and joining systems, to enable engineers to produce prototypes rapidly. The MetLase technology originated in the aerospace industry and will now be available to companies in other sectors for the first time. The new building, which is owned by the Homes and Communities Agency (HCA) and is set to open later this month, has been designed and built by local contractors Britcon, working alongside AHR Architects and WYG Engineers. It will provide much needed workshop and office space for growing technology and engineering companies, offering 11 flexible spaces between 1,000 and 3,600 sq ft. It is anticipated that the building will provide SME companies from the neighbouring Advanced Manufacturing Park Technology Centre the opportunity to expand into larger premises, as well as attracting high technology companies from further afield. The AMP Technology Centre, which was officially opened in 2006 by three-time Formula 1 World Champion, Sir Jackie Stewart, is now home to more than 50 high growth companies and CSM has maintained occupancy there close to 100 per cent while supporting companies to grow into units further afield on the Park. Paul Taylor from Creative Space Management said: “We’re delighted to welcome MetLase as the first letting for the new building. There are very few developments in the region which can accommodate specialist advanced engineering and manufacturing companies, but this building had been designed with exactly those types of companies in mind.